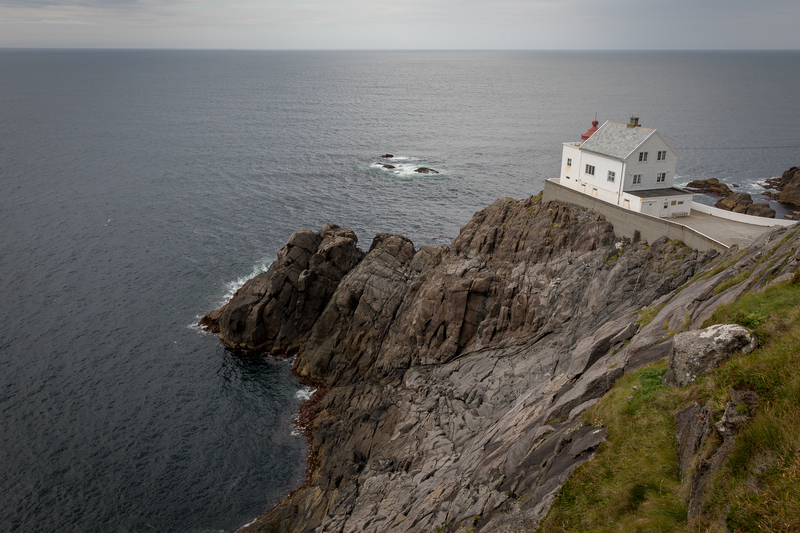 The Kråkenes lighthouse is located on Norway’s western coast, an area notorious for its harsh weather climate. You can park at the parking lot a short 3 min walk from the lighthouse (see marker on the map). The best view point is from the hill behind the lighthouse. You climb the hill just before the white house on the left side before you come to the lighthouse (you can see the path there). Be careful in heavy wind!